“I’ll be back” he said, and so he will, for the sixth time. The timey-wimey cyborg franchise is marching off into the future with no signs of slowing down, even though his last time out, Terminator Genisys, was a bit of a mess. And so was the one before. And the one before that. Fear not though (maybe), this will be a different beast (maybe). Here’s your handy guide to everything you need to know about Terminator 6 – we’ll update with the latest news as soon as it lands. Terminator 6 cast: Who’ll be back? 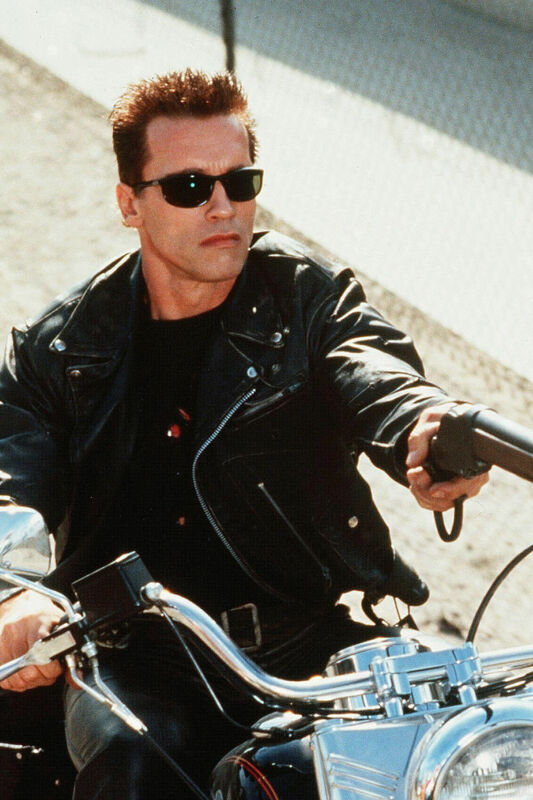 In Cannes back in May, the big man himself Arnold Schwarzenegger announced that a sixth instalment of the Terminator franchise would be forthcoming and he’d be in it. “It is back,” he said. “It is moving forward. 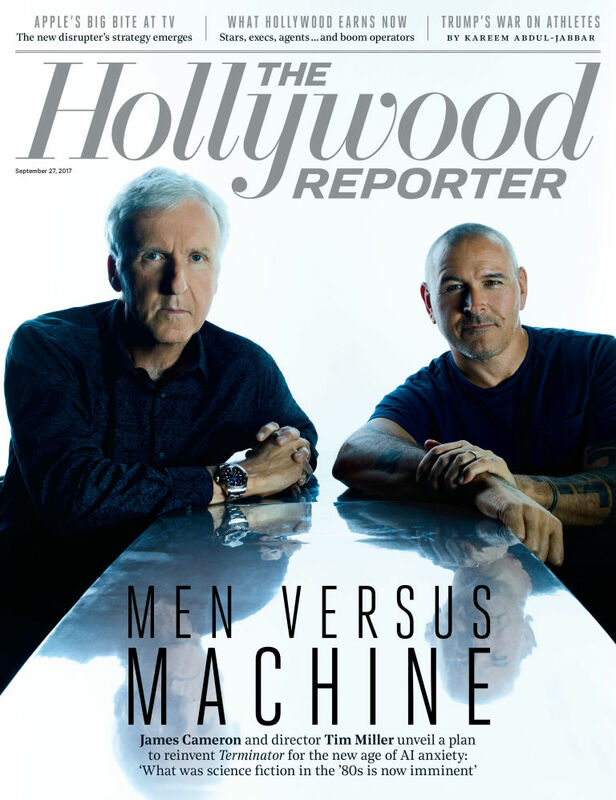 [James Cameron] has some good ideas of how to continue with the franchise,” he added. “I will be in the movie.” He since confirmed his presence on set. 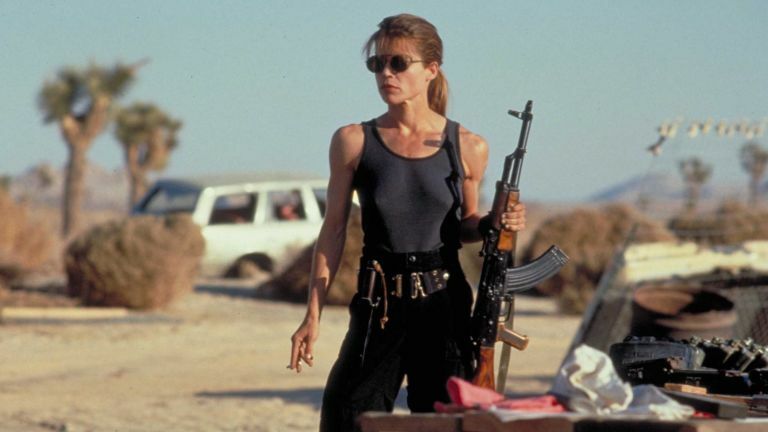 More recently and more, um, excitingly, it was announced that Sarah Connor, aka Linda Hamilton, would also be returning 25 years after her last appearance in the franchise. As well as these returning cast members, there will of course be some newbies – the film has found its new Terminator in Agents of SHIELD’s Ghost Rider actor Gabriel Luna. Also joining the cast will be Colombian actress Natalia Reyes, who is playing the character Dani Ramos, while Diego Boneta of Pretty Little Liars and Scream Queens has been cast in another mysterious-but-crucial role. Cameron has said he wants a young woman as the lead. “We’re starting a search for an 18-something woman to be the new centrepiece of the new story,” he said. 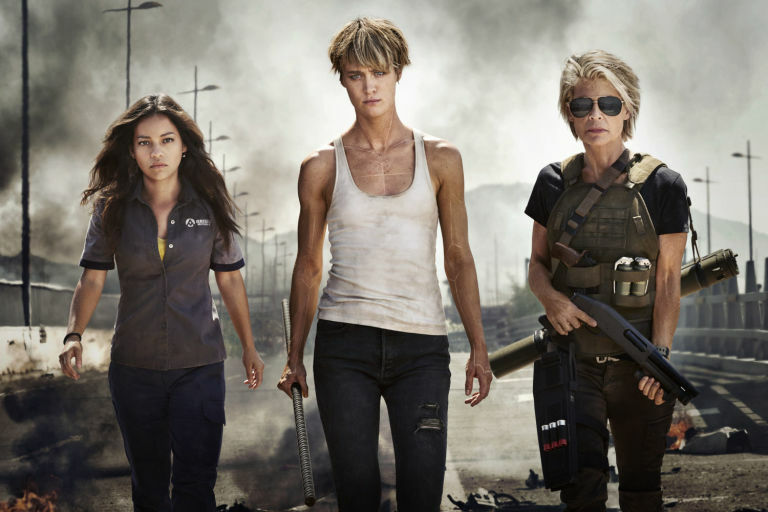 Whether this would be Reyes’ part was initially unclear but an official image offers a “first look at the women of the new Terminator” and includes Mackenzie Davis, suggesting it’s her. She’s playing a character called Grace. Terminator 6 release date: When will they be back? The original release date for T6 was July 27, 2019, plopping it smack in the middle of summer blockbuster season (not terribly surprising). However, the sequel was then moved to November 22, 2019 and now, with filming underway, it’s been moved forward a few weeks to November 1, 2019 in US cinemas, but we don’t know if that move will affect its current UK date of November 13, 2019. Terminator 6 director: Holy Chimichanga! James Cameron is back on board as exec producer, squeezing it in on top of those million Avatar sequels he’s shooting all at once. In the director’s chair though is Tim Miller, the man who made Deadpool. Cameron has developed the story and he and Miller have set up a sort-of writer’s room to plan out a trilogy, including The Dark Knight’s David Goyer, Dark Angel’s Charles Eglee and The Sarah Connor Chronicles’ Josh Friedman. The actual plot is unknown at this point. What we do know is that the movie will be a direct sequel to Terminator 2: Judgement Day and will therefore be ignoring 3, 4 and 5 entirely. “Pretending they were a bad dream” in fact, as James Cameron tactfully put it. “This is a continuation of the story from Terminator 1 and Terminator 2. And we’re pretending the other films were a bad dream. Or an alternate timeline, which is permissible in our multi-verse,” he explained. To recap then. The T-1000 (Robert Patrick) is destroyed, but so is Arnie (the T-800) who sacrifices himself to save humanity. 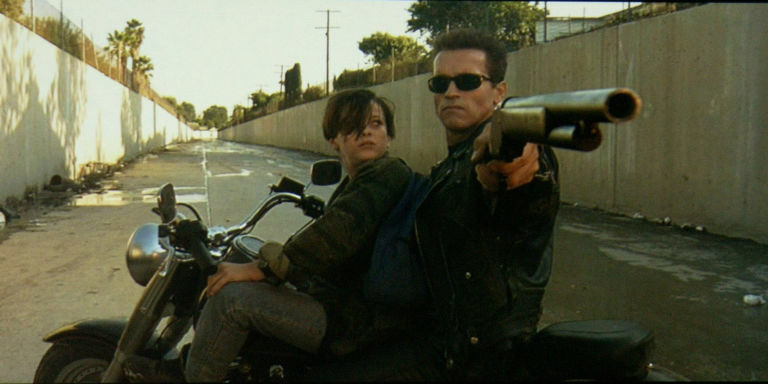 Sarah Connor and her son John are still alive, and Judgement Day is *maybe* averted. Though Arnie has lowered himself in the molten steel, not all of him is gone – there’s a bit of his arm that was ripped off during the climactic battle. Could Sarah use this bit of him to recreate the T-800 (but a really old-looking version)? We have no idea. Terminator 6 trailer: When’s it coming? It’s far too early for any kind of footage and we wouldn’t realistically expect much until the end of this year or the beginning of 2019. Terminator 6 is released in US cinemas on November 1, 2019 and UK cinemas on November 13, 2019.